Need some cash this summer? Earn it by starting a business. 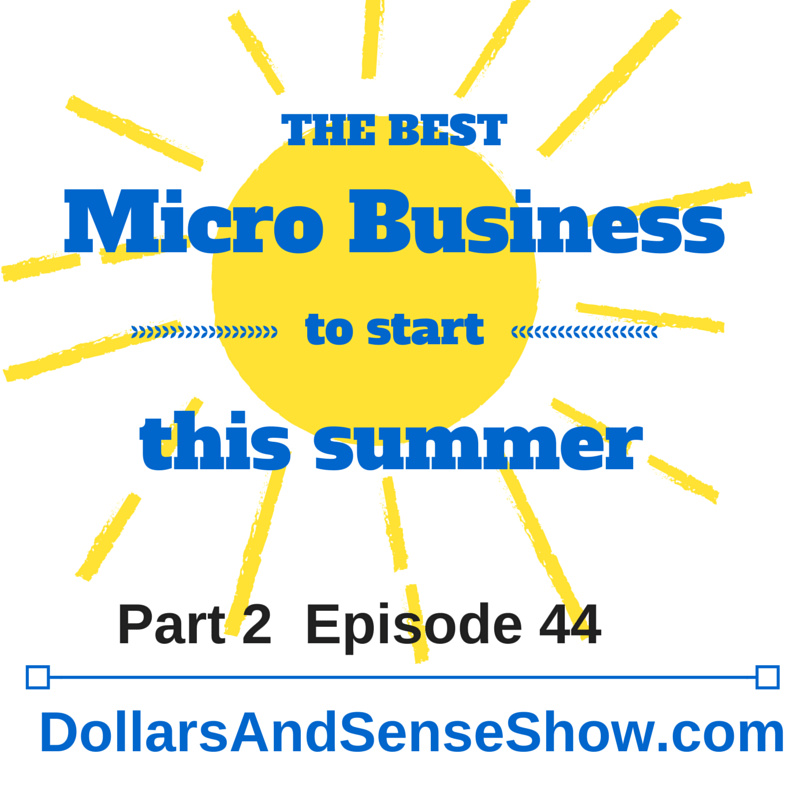 Summertime is a great time to start a business, especially if you’re a teenager.